Established in 2004, Food and Thought offers only the highest quality organic produce and groceries, fresh juices, real milkshakes, coffee, homemade baked goods, herbal supplements, beauty products and sustainable clothing. Our menu changes daily. Choose from fish, fowl, vegetarian or raw. Here, we enjoy a close-knit and welcoming community of like-minded people, a lovely courtyard with opportunities for peaceful nourishment and intelligent conversation, and a cafe and grocery store filled to the brim with certified organic food, clothing, and household products. Our experienced, knowledgeable staff is ready and waiting to serve you, answer any questions you might have, and make you feel right at home here in our store. 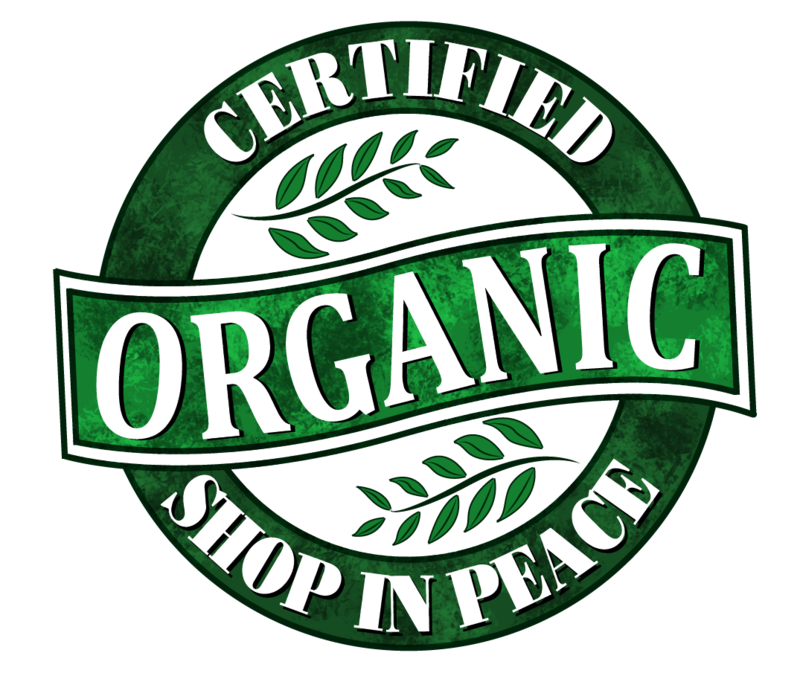 Maybe you have comprehensive knowledge regarding the benefits of organics. Maybe you are still in the process of learning about sustainability and healthy eating. We want to meet you where you are and help you feel completely welcomed here at Food and Thought! Somethings always happening here at Food & Thought. See whats on the calendar for this month.